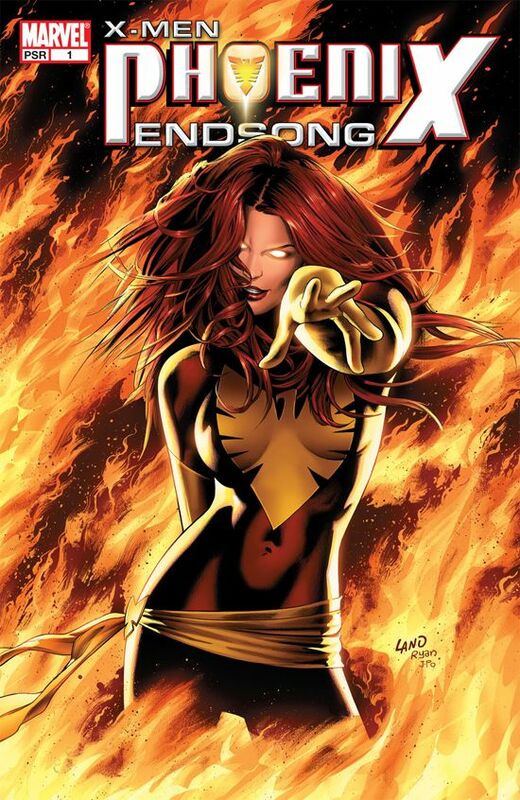 The mysterious and powerful PHOENIX FORCE is life incarnate, and yet it consumes whole worlds in a moment. 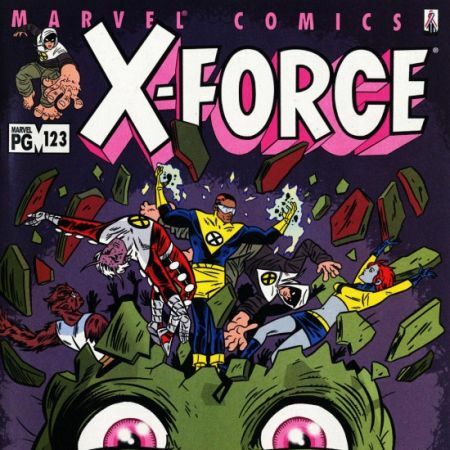 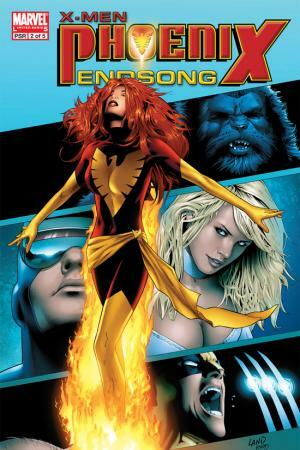 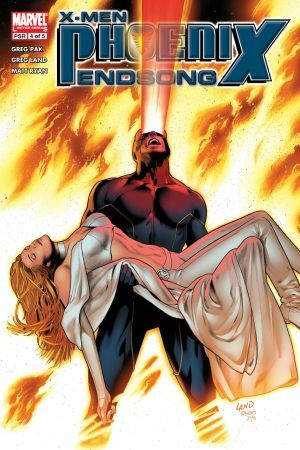 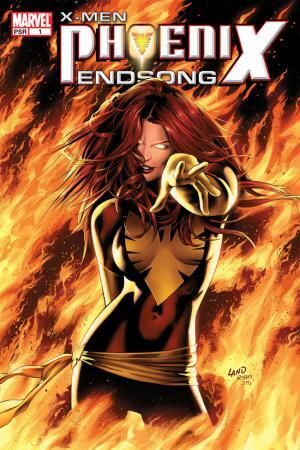 Its long history with the X-Men is fraught with tragedy...especially concerning one of the most beloved of their number, JEAN GREY. 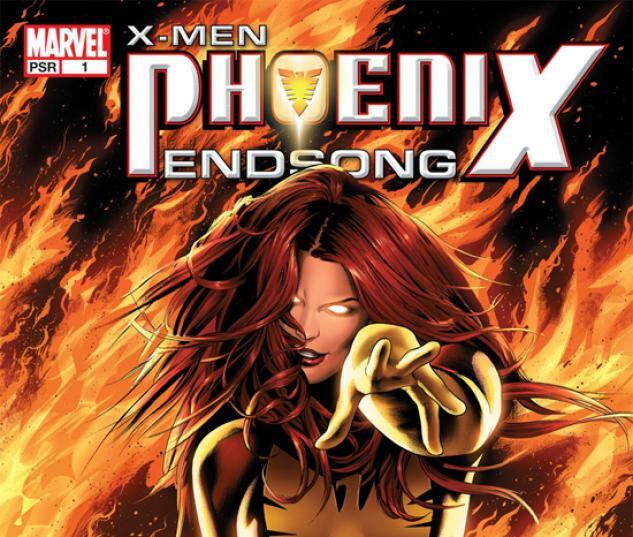 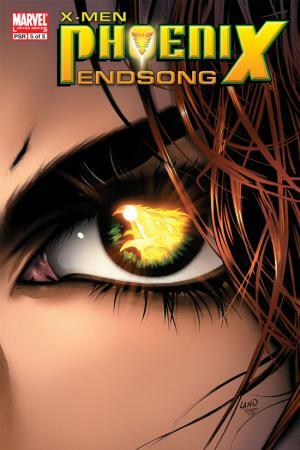 What will happen when the Phoenix returns to Earth in search of the one mortal who could ever contain its power...only to find her dead?